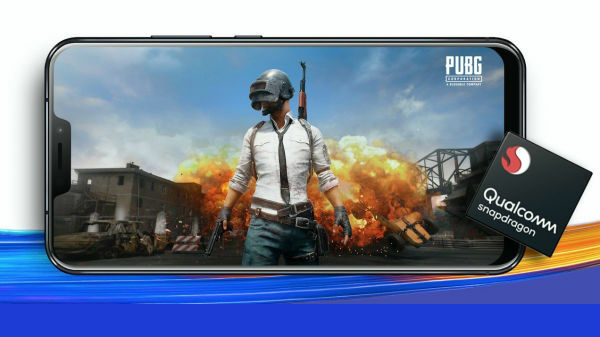 Samsung has announced that the mass production of the System-on-Chip products those are built on 10LPP (Low Power Plus), the second generation 10nm FinFET process technology. This technology facilities up to 10% higher performance or up to 15% lower power consumption in comparison to 10LPE (Low Power Early), the first generation 10nm process technology. Having said that, the recent 10LPP technology is derived from the 10LPE technology that is already known for its effectiveness. The recent one offers competitive advantages by reducing the turn around time between development and mass production to a great extent. Also, it provides drastically high initial manufacturing yield. The SoCs designed using the 10LPP process technology are said to be used in the digital devices slated to be launched early next year. And, it is said to be widely available throughout the year. 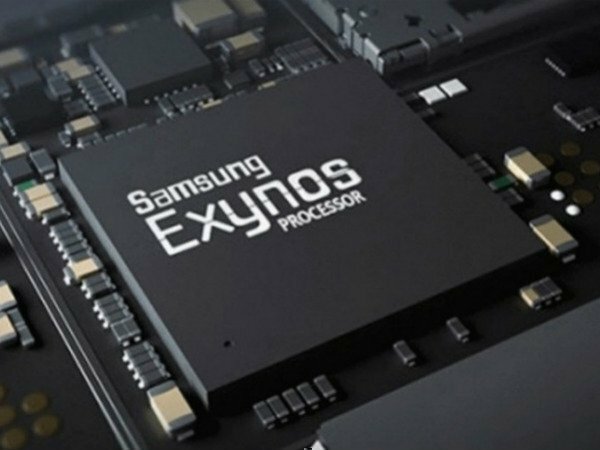 Earlier this month, Samsung announced the launch of its latest chipset, the Exynos 9810. This SoC is built on the 10nm LPP process technology. And, the previous speculations have already confirmed that the Galaxy S9 and Galaxy S9+ slated to be launched early next year will use this chipset. Besides announcing that the mass production of the second generation 10nm FinFET process technology, Samsung has announced that the latest manufacturing line, S3 that is located in Hwaseong, Korea, is all set to ramp up the production of the process technologies including 10nm and the previous ones as well. Even the 7nm FinFET process technology with EUV (Extreme Ultra Violet) mass production will happen at S3. S3 is the third one belonging to the Foundry business of Samsung. S1 is located in Giheung in Korea and S2 in Austin, USA.